Hillcroft Farms is a family owned business located south east of Perth near Narrogin. hay production, piggery, stud sheep, prime lambs and commercial sheep sales. 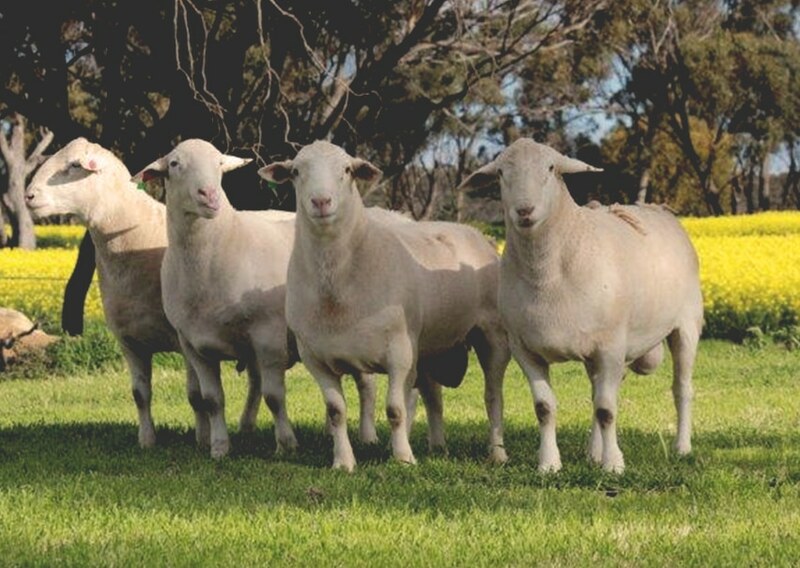 Hillcroft Farms was home to one of the highest performing Poll Dorset Flocks in Australia and New Zealand for profitable prime lamb production until it was dispersed in 2014. 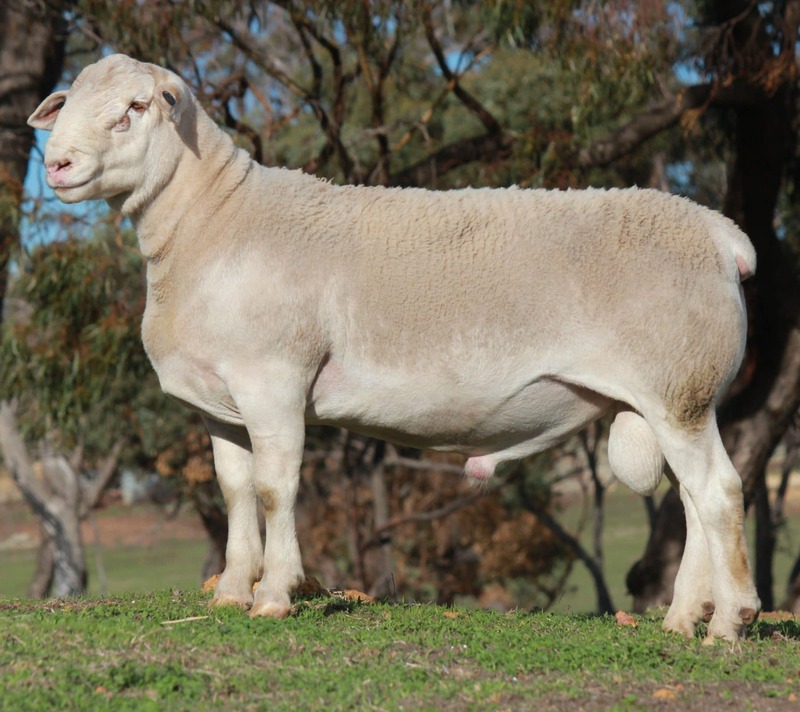 At the final dispersal of Poll Dorset rams in October 2014 an Australian record for a Poll Dorset ram of $31,000 was set. It was a fitting end to 44 years of dedicated and selective breeding that achieved outstanding results. 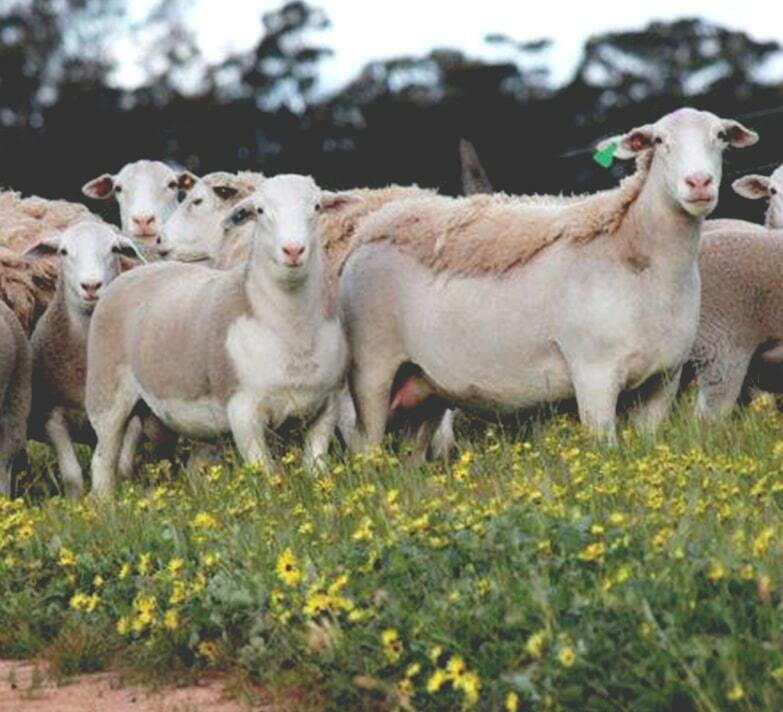 In 2005 saw the start of change in the Hillcroft Farms Flock, which led to the selection and development of a new composite wool shedding breed to become known as UltraWhite. 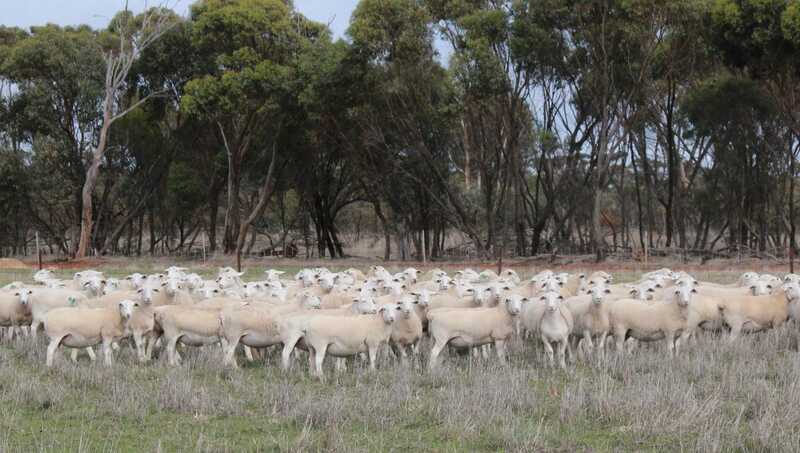 A stabilised flock of nearly 5000 ewes, comprising stud and commercial UltraWhites, are the only sheep now bred on Hillcroft Farms for ram sales and prime lamb production. Copyright © 2019 Hillcroft Farms. All rights reserved. Site by Digital Union.